HOLIDAY, Fla. - Dec. 7, 2016 - PRLog -- Sun Toyota has partnered with Xchange Leasing, a flexible lease program designed specifically to help Uber partners lease new or pre-owned cars for their rideshare services. The program features lease rates that include unlimited miles, a flexible return policy, and free standard maintenance. The program appeals to individuals who are currently, or want to become, an Uber partner but don't have a vehicle that meets the requirements to drive on the Uber application. Individuals with any level of credit are invited to apply. 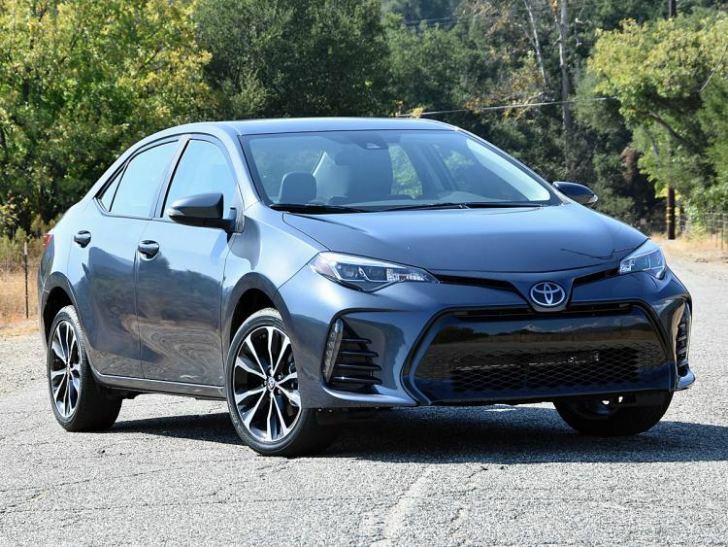 If their applications are approved, qualifying vehicles include Toyota Camry, Corolla, Prius or Yaris. Partners can get behind the wheel for a security deposit as low as $250, with no mileage caps or long-term commitment. See important lease terms and full list of qualifying makes and models at t.uber.com/xclsample. The process usually takes from two to four days to complete and can be initiated online. Existing Uber partners can apply for a vehicle lease at t.uber.com/applyxcl. Individuals who don't have an account can sign up to drive with Uber, check that they are interested in getting a car, and then apply for the lease option. Once approved, partners can visit Sun Toyota at 3001 US Highway 19 in Holiday, Florida or go to its website at http://www.suntoyota.com/ to view a current inventory of new and used vehicles that qualify for the Xchange Leasing lease terms under "Specials." Once the vehicle is chosen and insured, partners can pick up their car and start earning money with Uber. Sun Toyota, a division of Morgan Auto Group, is located at 3001 US Highway 19 between Moog Road and Sunray Drive in Holiday, FL 34691, on the border of New Port Richey. For more information, visit http://www.suntoyota.com/.